Superintendent and Board Members visit GHS!!! 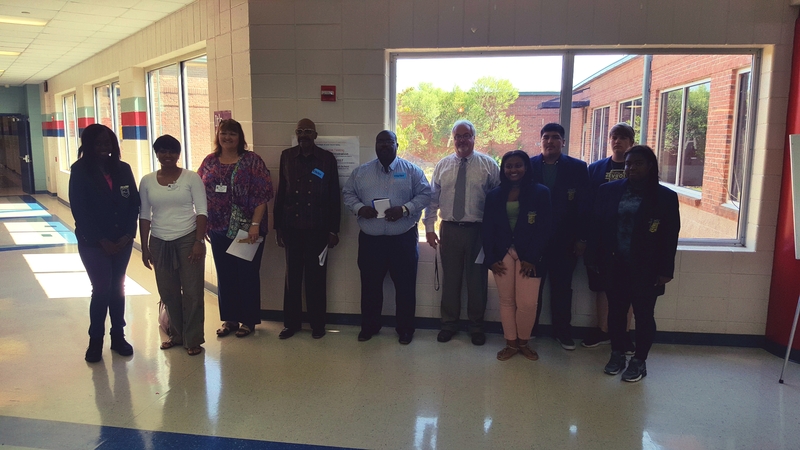 Dr. Dixon, along with board members, paid a visit to GHS. They ate lunch and toured the school!!! Some of our FBLA members were their personal tour guides. We would like to thank each of them for taking time out of their busy schedule to be with us!